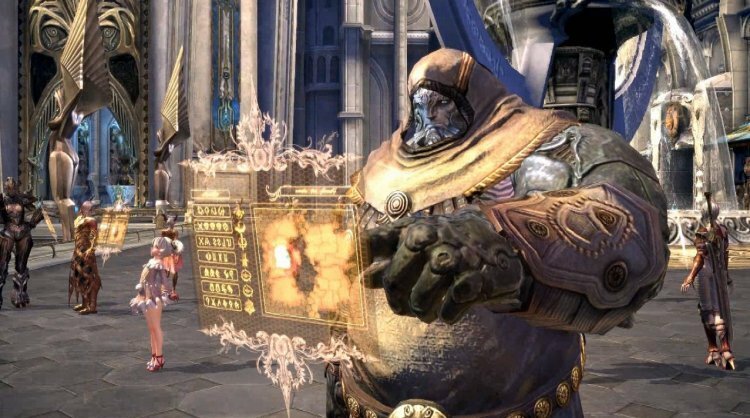 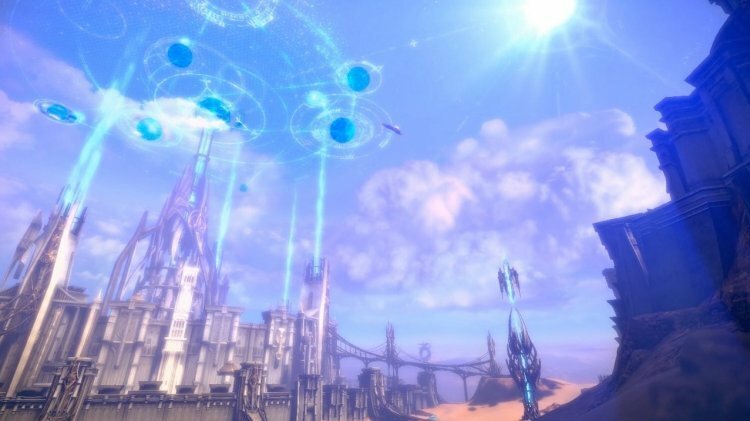 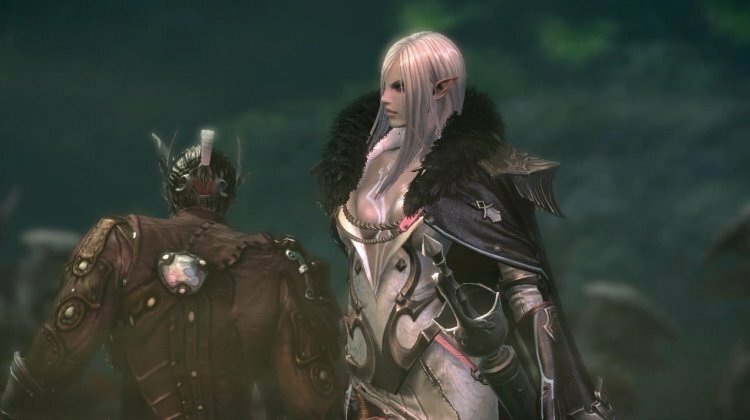 I’m sure a lot of gamers are curious about what the story and world settings are like in TERA Online, simply considering that most of the game that’s been on display has consisted of small bits of combat and a lot of character class overviews. 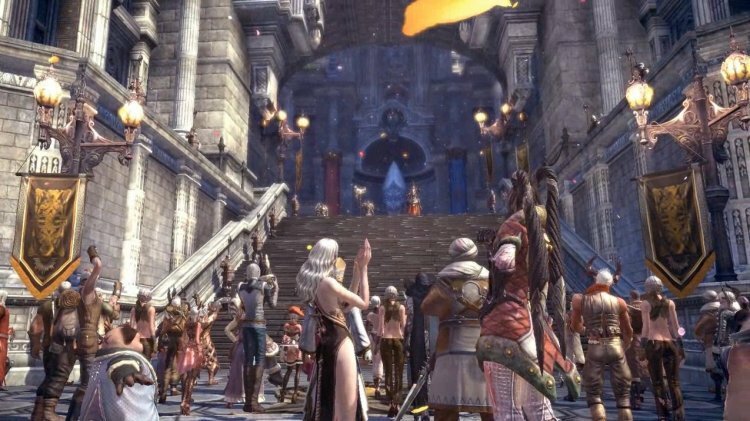 Well, Bluehole finally stepped up their game and released a new story and world overview trailer that not only shows off an intriguing story premise but also gives gamers a glimpse into the cities, NPCs and traversable environments. 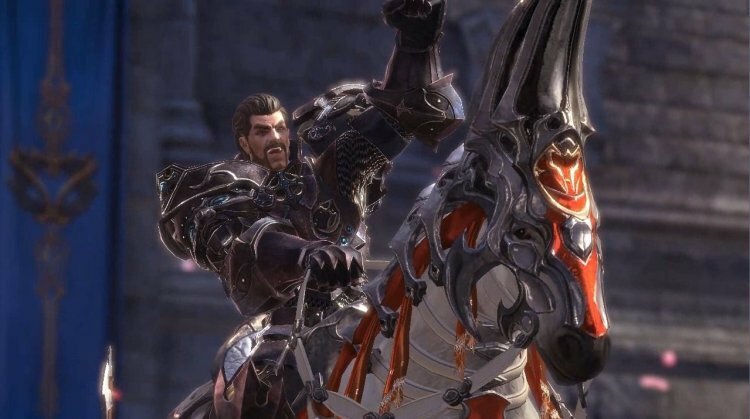 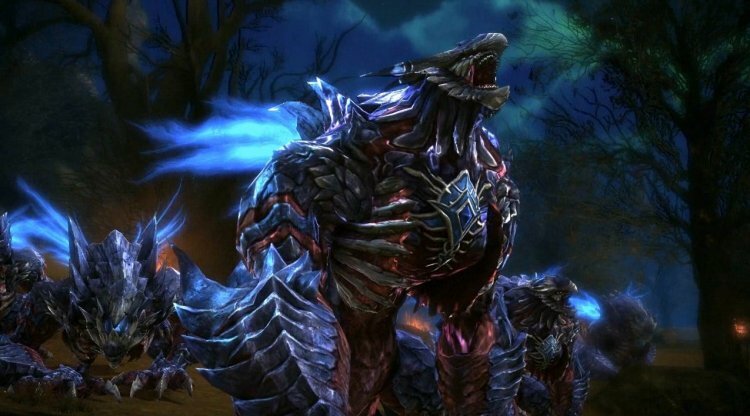 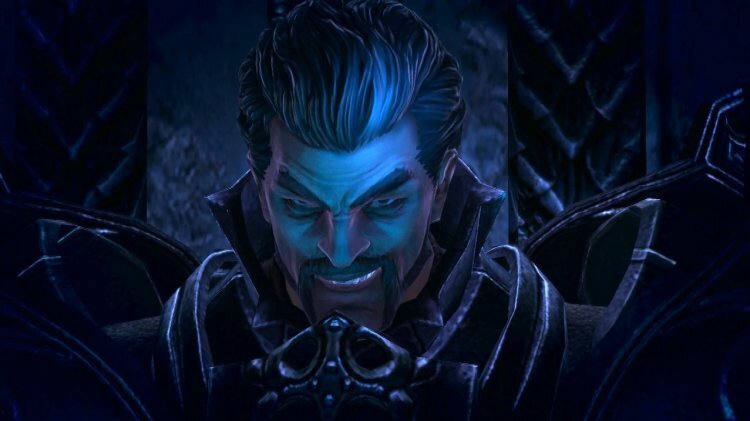 Right now, TERA is setting a pretty big standard due to its non-targeting premise and triple-A quality character designs and visual art-style, which seems to be unrivaled with the exception of the upcoming Blade and Soul. 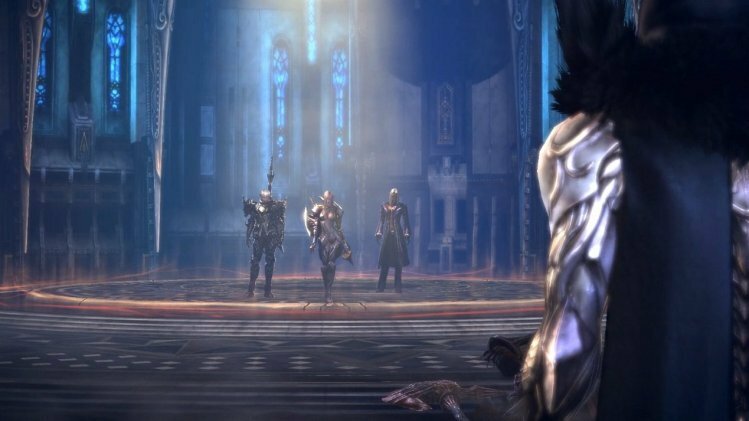 You can check out the new story and world screenshots and trailer below, which is sure to keep the buzz flowing for this game. 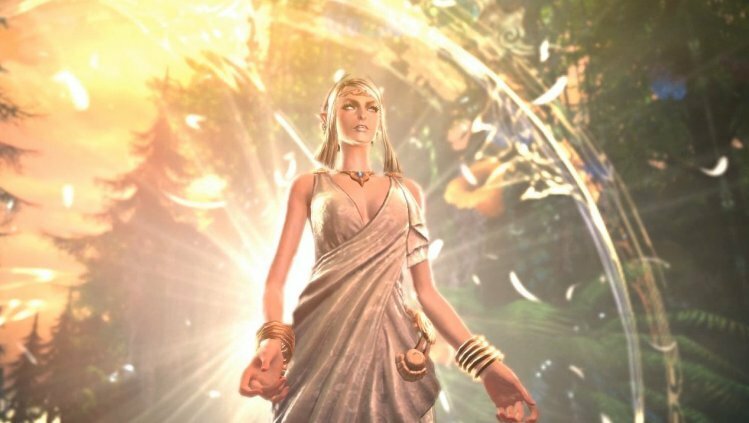 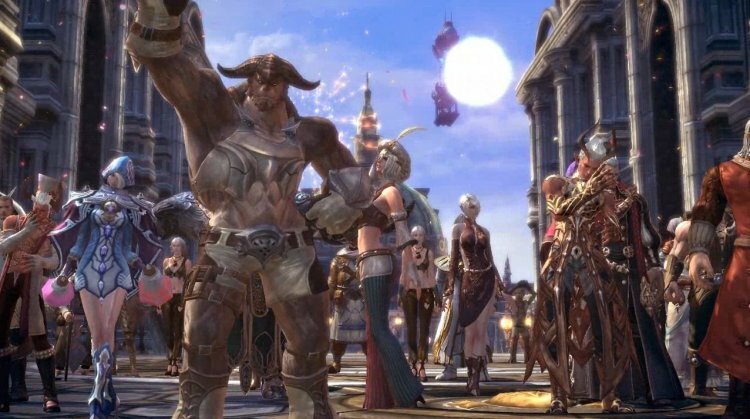 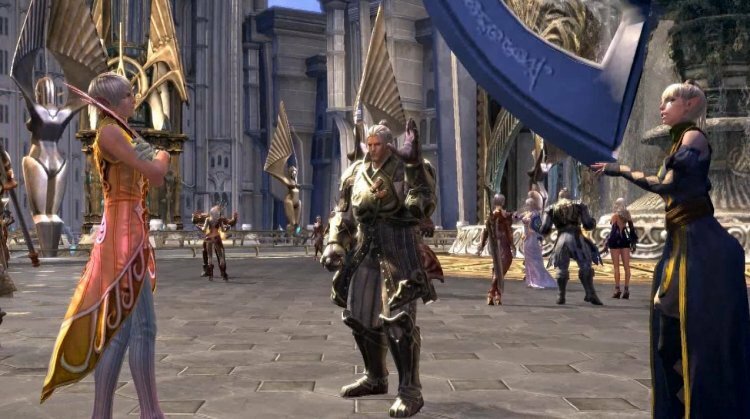 You can learn more about the upcoming pay-to-play MMORPG from En Masse Entertainment by visiting the Official TERA Online Website.